The Equal Employment Opportunity Commission (“EEOC”) is a federal administrative agency that handles employment discrimination and harassment charges. 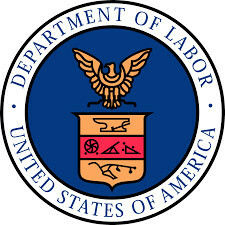 In general, federal laws prohibiting workplace discrimination are enforced by the EEOC. These federal laws are passed by Congress and subsequently signed by the President.